Team Lannister, Team Stark or Team Khaleesi, your baby is too young to care a bit. 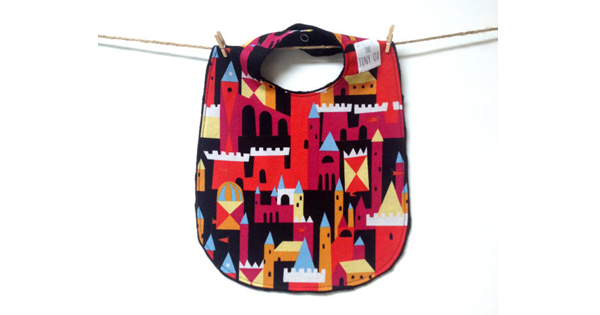 But at least they’ll look the part in this hip Game of Thrones bib. $13 from The Tiny Ox.